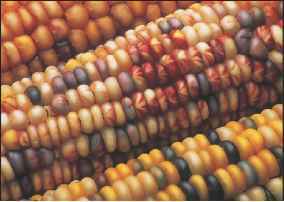 Figure 8.3 Transposition Detected by Color Changes Variegation in color observed in the kernels of corn is caused by the insertion of transposable elements into genes involved in the synthesis of different pigments, thereby altering the synthesis of the pigments. known about E. coli than any other organism in the world is because bacterial mutants with a broad range of properties are easier to isolate than mutants in any other system. Bacteria grow rapidly to enormous numbers in very small volumes of inexpensive media. 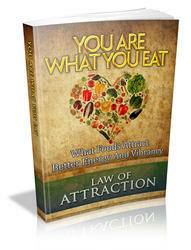 Thus, rare mutations will be represented in a small volume of medium. Further, being haploid means that the mutation will not be obscured by a wild-type gene. Even with these advantages, however, the frequency of spontaneous mutations is so low that investigators trying to isolate certain mutants generally resort to using mutagens that can increase the frequency of mutations at least 1,000-fold. Such mutations are said to be induced. The inducing agents can be certain chemicals or radiation.